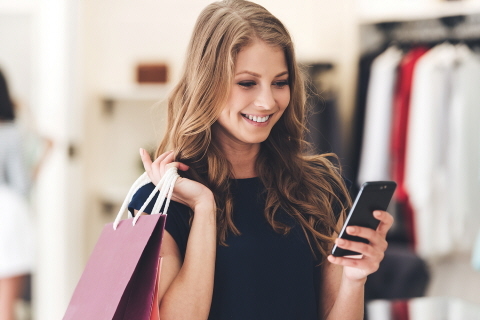 In this webinar, Tobii Pro Insight Research Services will highlight six case studies across shopper path insights, packaging, user experience, in-store signage, second-screen interaction, and automotive eye tracking. In the new "connected" world, attention is increasingly fractured. In-store, online, or walking down the street, we are targeted more than ever for our visual attention. Tobii Pro Insight Research Services will highlight six case studies across shopper path insights, packaging, user experience, in-store signage, second-screen interaction, and automotive eye tracking. Each case study provides insight into how to leverage eye tracking within the various disciplines. Tobii Pro Insight Research Services is Tobii Pro's world-leading insight and research organization. Pro Insight consults across a wide range of industries to help marketers better understand consumer attention and decision-making. This webinar is presented by John Traynor, Vice President of Tobii Pro Insight Research Services in North America. He brings 30 years of shopper and consumer research experience to the application of eye tracking.